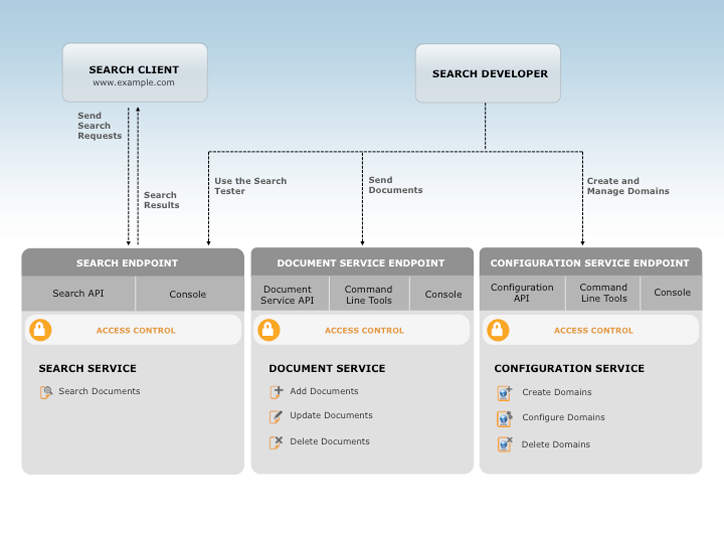 can be used to index and search both structured and unstructured data. content can come from multiple sources and can include database fields along with files in a variety of formats, web pages, and so on. CloudSearch supports Multi-AZ option and it deploys additional instances in a second AZ in the same region. A search instance is a single search engine in the cloud that indexes documents and responds to search requests with a finite amount of RAM and CPU resources for indexing data and processing requests. Number of search instances required to hold the index partitions is sometimes referred to as the domain’s width. 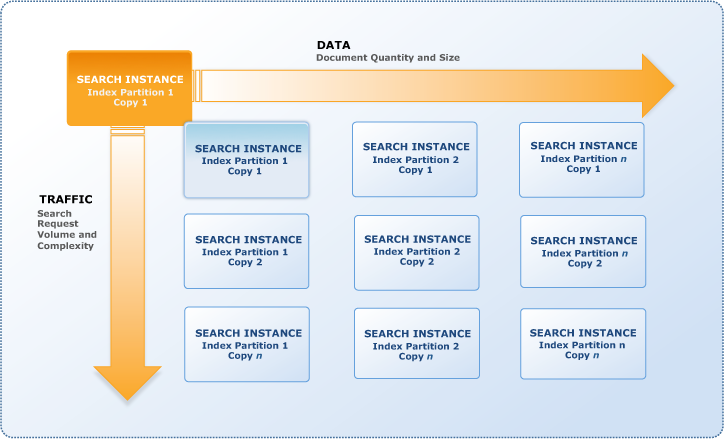 Number of duplicate search instances is sometimes referred to as the domain’s depth. A newspaper organization has an on-premises application which allows the public to search its back catalogue and retrieve individual newspaper pages via a website written in Java. They have scanned the old newspapers into JPEGs (approx. 17TB) and used Optical Character Recognition (OCR) to populate a commercial search product. The hosting platform and software is now end of life and the organization wants to migrate its archive to AWS and produce a cost efficient architecture and still be designed for availability and durability. Which is the most appropriate?